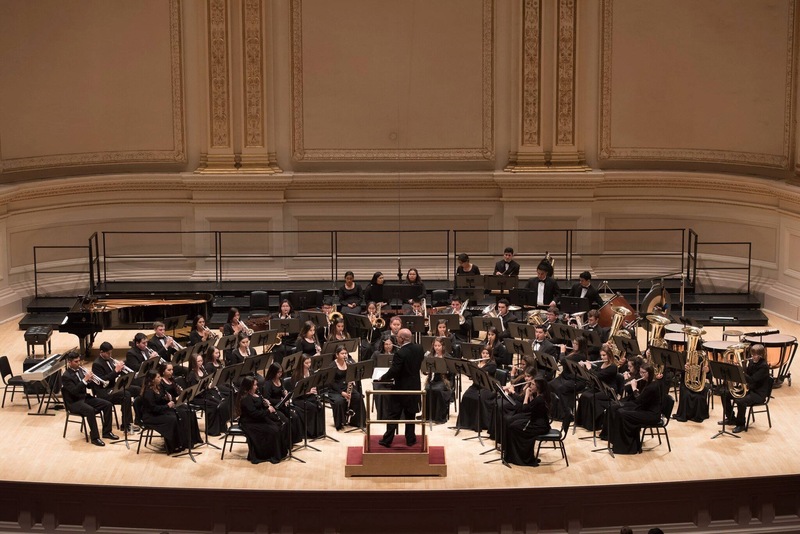 In June of 2016, I was fortunate to conduct the Odem HS Wind Ensemble at Carnegie Hall in a well received performance. This past fall the Odem HS ‘Spirit of OHS’ Marching Band advanced to the Texas UIL State Marching Band Contest and ultimately placed 17th out of the nearly 200 schools in our classification. Music education and performing ensembles were a fantastic set of programs at Case. 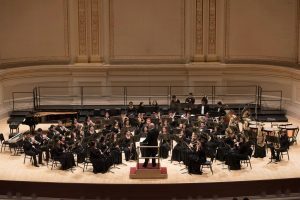 Even prior to my switch to Music Education as a major my time in the CWRU Symphonic Winds was a fantastic way to take time away from the stress of coursework. Do as many activities as you can at Case. My time with my Fraternity (Theta Chi), the fencing team, multiple performing ensembles, Footlighters Musical Theater Group, among others was invaluable in learning time management and leadership skills. Course work is only the beginning of an education, it’s the other places that you seek to improve yourself that you really grow as a student! There are so many favorite memories at Case, but one that sticks out the most was the first day of Chemistry with ‘Doc Oc’ (Dr. Ocasio) calling a student who had fallen asleep in his class by name to ask a question. It was then that we discovered that his amazing instruction included knowing every freshman’s name and face prior to us arriving on Campus. To this day I have a great deal of professional respect for him and all he did for the students at Case!